At Ruyton we foster the individuality of each girl in a caring and safe environment, nurturing the intellectual, physical, social and emotional qualities essential to flourish. Powerful learning is central to the Ruyton culture, building on our strong academic reputation. We focus on advancing the learning of every girl through the engagement of intellectual curiosity, building knowledge and skills and supporting them to achieve their personal best and be exemplary citizens. We believe in real world learning beyond the classroom, collaborating with the wider community to promote growth, discovery and sustainability. We empower our girls to lead lives of purpose with courage, character and compassion. Through the development of values and action-focused learning, they are inspired to pursue equity and justice for self and others. By embracing diversity and raising their voices, our girls effect positive change and make a difference. 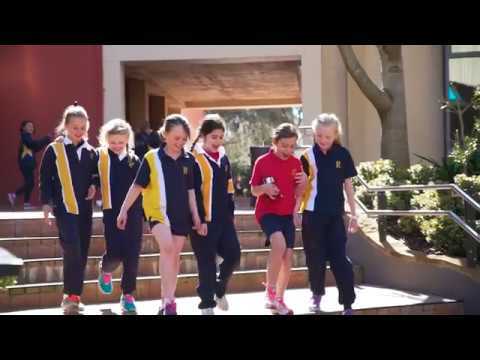 Our Early Learning Centre, Junior School and Senior School are situated on one campus, emphasising our strength as a connected learning community and enabling many opportunities for collaboration, mentoring and role modelling. 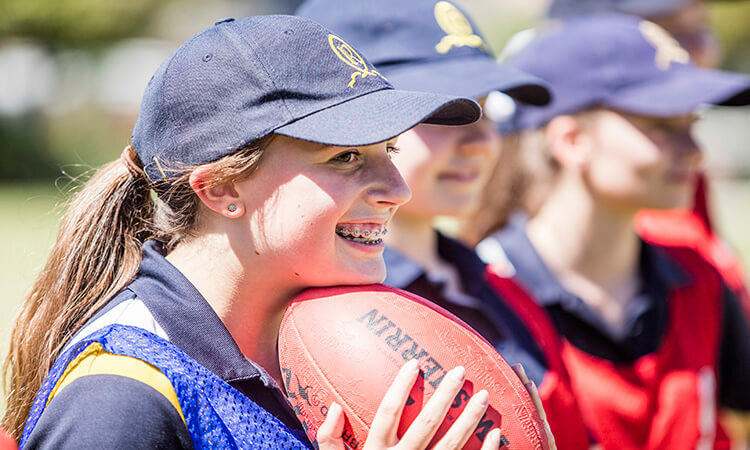 The size of Ruyton enables us to know our girls individually and support them in achieving personal bests. 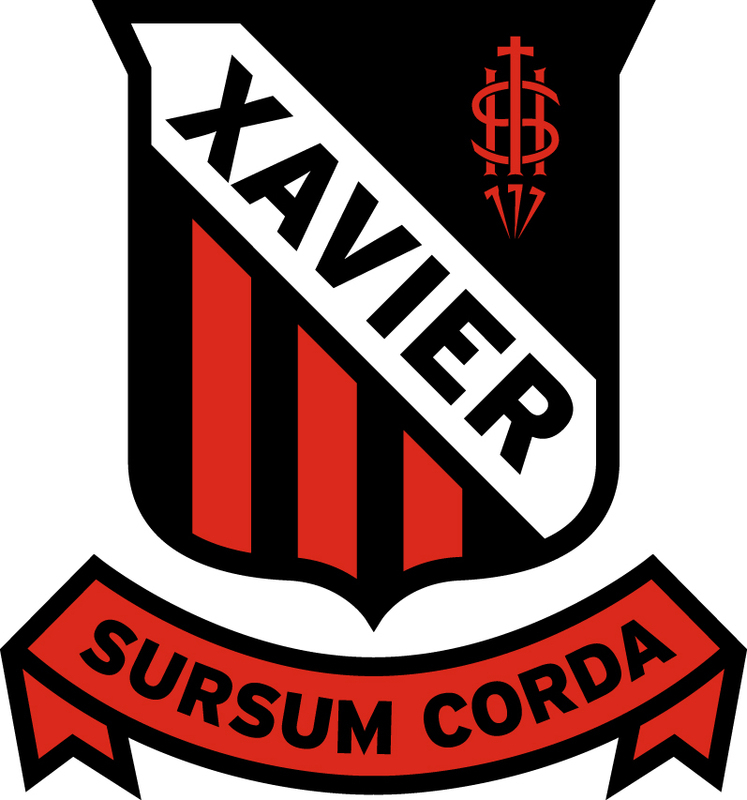 Our strong connection with Trinity Grammar School provides unique educational opportunities for students across the two schools, particularly through our Year 11 and 12 Co-ordinate Programme. 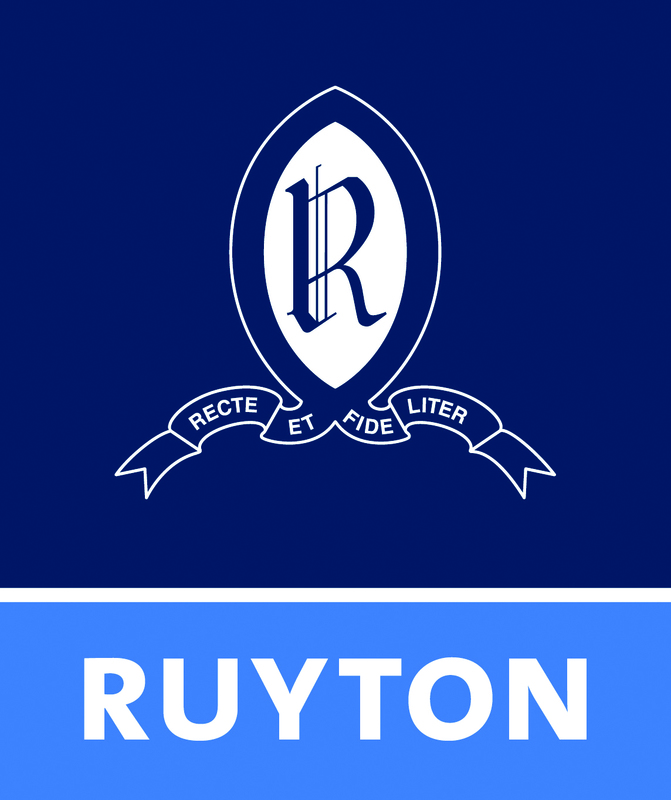 There is no better way to understand the spirit of Ruyton than to visit us on one of our Open Mornings, one of our School Snapshot sessions, or attend a Principal’s Conversation to experience Ruyton for yourself.